Let’s face it beauties, the season is changing and so should your makeup routine. The same way you switch out your closet to adjust to the cooler temps, now is the perfect time to take your cosmetics bag from summer to fall. To help get you started, my go-to makeup artist, Keanda (aka @keys_rebelle on the ‘gram), shares five must-have products to get your face ready for fall. Keep scrolling to stock up on her favorite vampy lip colors, autumn-inspired eyeshadows, and more. Oh, and these are ALL Black women-owned brands, of course! Let’s start with your canvas first. Makeup is only as good as the skin you’re applying it on. After spending so much time in the sun this summer, it’s time to give yours a little extra TLC. 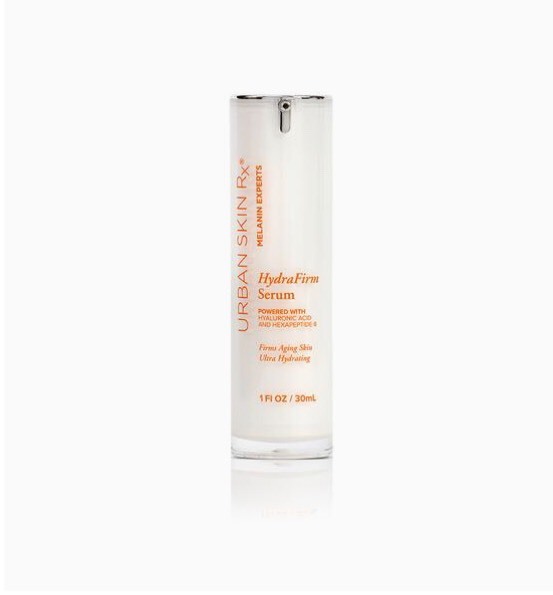 The Urban Skin RX Hydrafirm anti-aging serum is hydrating, firming, smoothing, oil-free and improves the visible signs of aging. Who doesn’t love The Lip Bar? 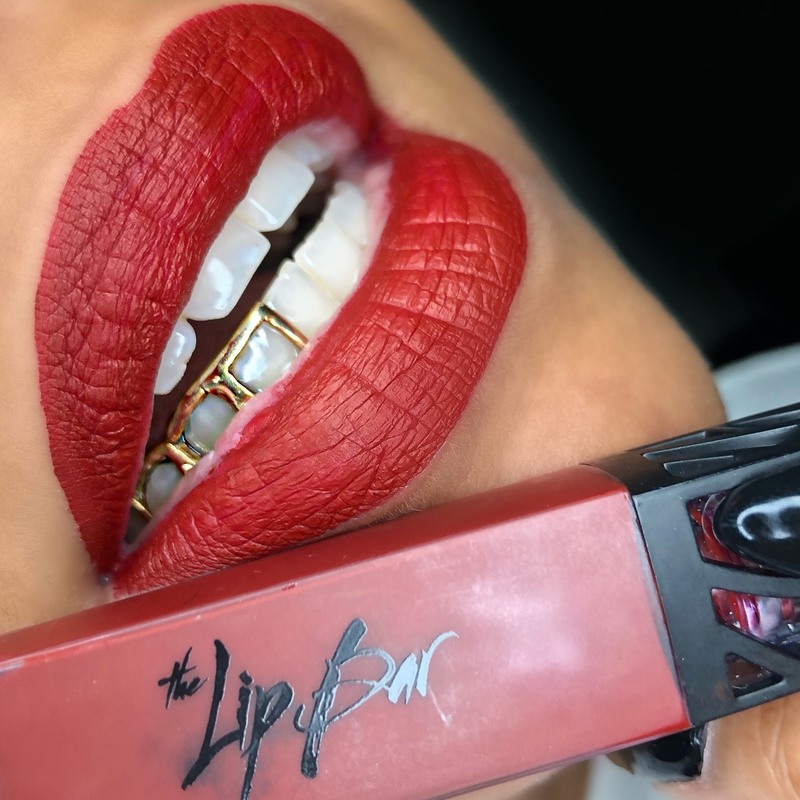 As one of my g0-to lipstick brands, I’m always on the look out for their newest offerings and Brickhouse, which just dropped last week, doesn’t disappoint. It’s a deep orange-red that looks great on all skin tones. And The Lip Bar is vegan and cruelty-free! Pro tip: A great technique for applying liquid lipsticks is to use a the “layer” method. Apply a thin coat, wait a minute for it to fully dry and then apply another layer. It appears and feels smoother on the lip and lasts longer throughout the day. You want to keep that summer glow? Check out Kami Cosmetics’ Liquid Highlighter. Use alone or add it to your favorite liquid foundation or skincare product for a light, reflective glow and bronzing effect. The more drops you use, the more luminosity or bronze pay off you’ll get, allowing you to customize your glow. Available in four beautiful shades. This balm is never sticky, glides on, flawlessly soothing and smoothing your lips while creating three-dimensional hues. 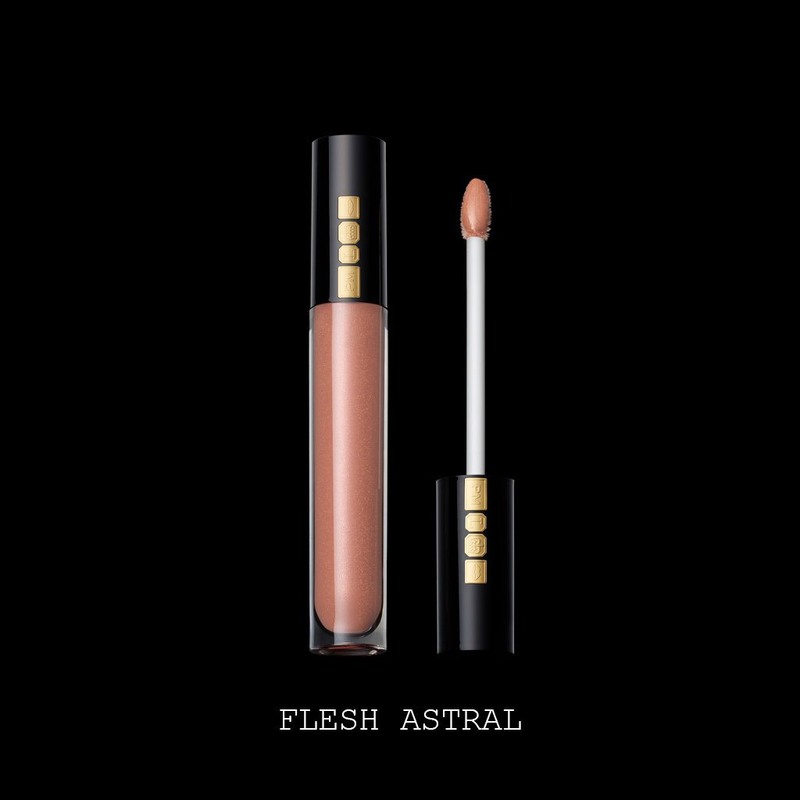 And beyond this product being one of my personal favorites, let’s be real: Pat McGrath is the self-made beauty billionaire the industry needs! Beautiful bronze and gold hues that are perfect for the fall season and compliments any skin tone. 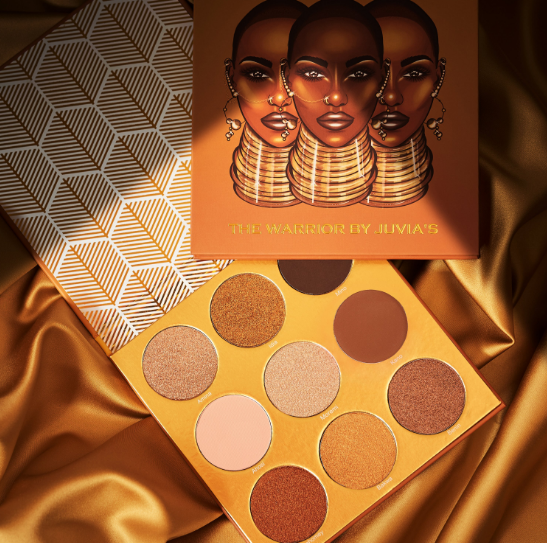 Used as eyeshadow or a highlighter, this palette is easy to apply and gives you that beautiful fall glow on the eyes and/or cheeks. And can we get into this packaging? These melanin goddesses get me every time! So, are you ready to check out some of my work? Follow @keys_rebelle on Instagram for more brown girl beauty tips and inspiring looks for every skin tone!